The Florida legislature passed a statute that allows students to request a transfer to another school besides their zoned school, including transfers to public schools in surrounding counties. Parents seeking additional choice options for their students can apply for placement in any school in the state that has not reached capacity and still has seats available. The goal is to “promote and encourage parental involvement and ensure students have access to a school that meets their needs,” according to the Florida Department of Education website. 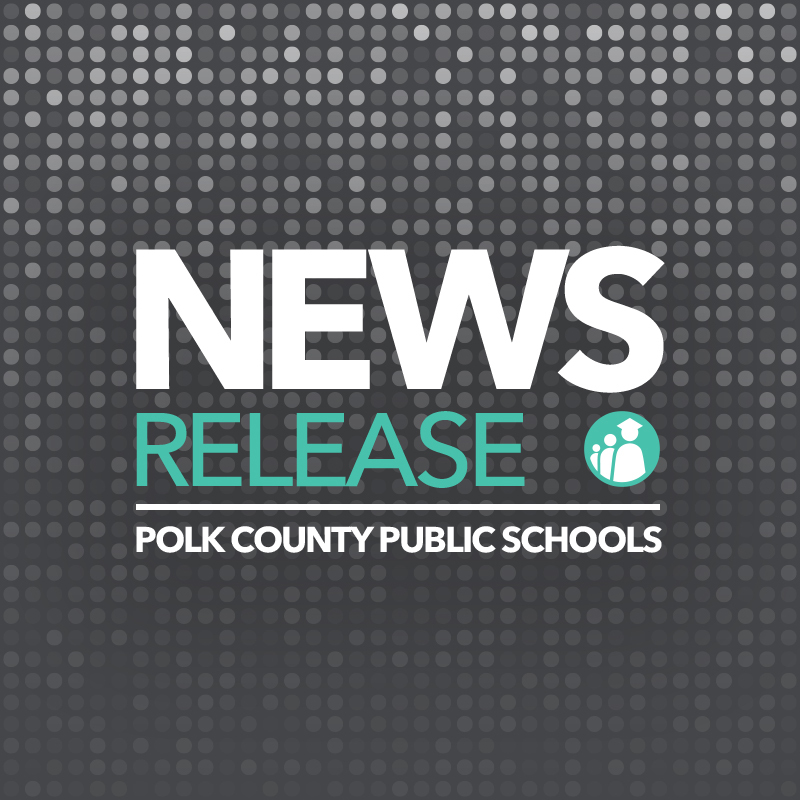 For families seeking such transfers to schools within the Polk County School District, you must apply online by visiting polkschoolsfl.com/transfer and clicking on the “apply now” button. A list of schools with available seating will be posted online by April 1. Parents will be able to view the list by visiting polkschoolsfl.com/transfer. Applications for residents of Polk County will be accepted beginning Monday, April 1 through Friday, April 26. Applications for non-residents of Polk County will be accepted beginning Monday, May 6 through Friday, May 31. Those approved for transfers through the controlled open enrollment window will be notified in writing once the enrollment period ends. Parents are required to take the notification letter to the assigned school by the date specified within the letter; the school will then provide a class schedule for the child. For more information, contact Polk County Public Schools’ Office of Pupil Accounting at 863-519-7600 or visit polkschoolsfl.com/transfer.